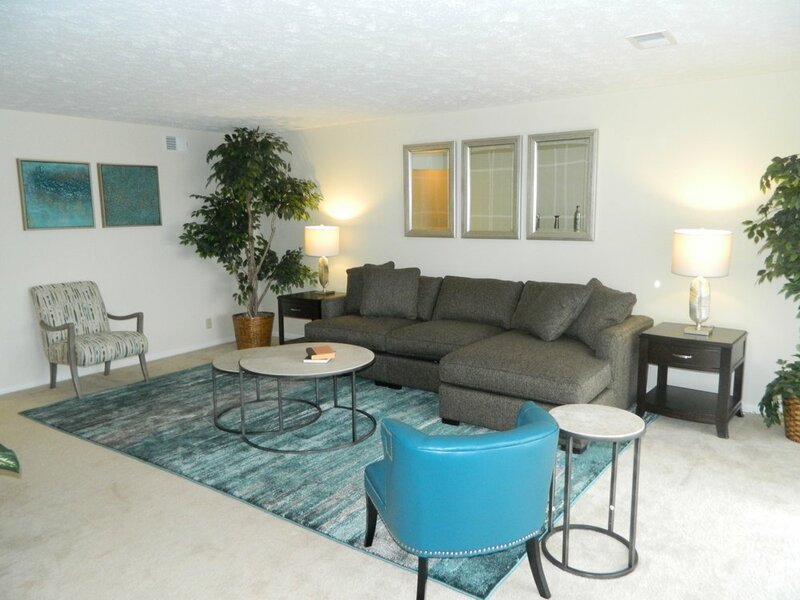 Many units feature cozy fireplaces, large closets, plenty of storage, and either a private patio or balcony. 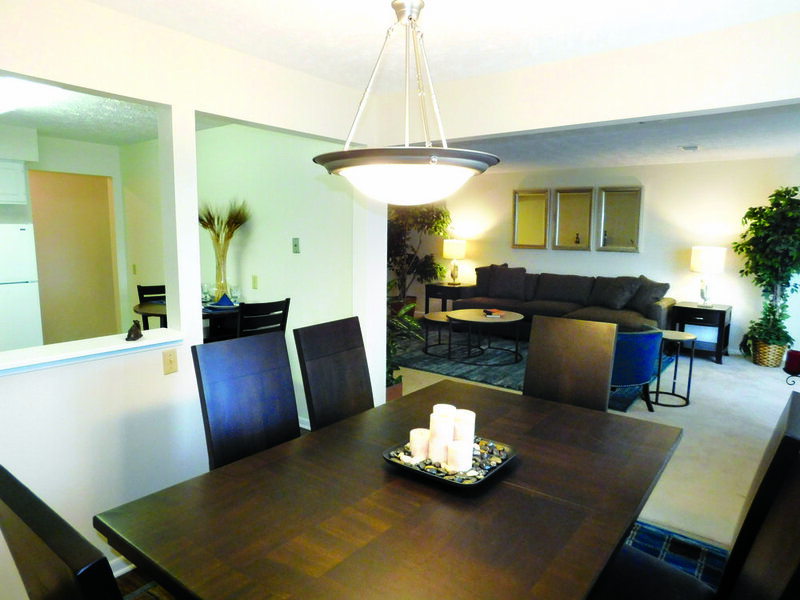 What more could you ask for in a friendly, resort-like community? We’ve got more! These desirable amenities make The Martinique a great place—not only for active, healthy living, but also for entertaining friends, family, and co-workers. We understand that your pets are part of the family. The Martinique is a pet-friendly community that welcomes cats and small dogs. There is no extra “pet rent,” only a nominal added deposit.